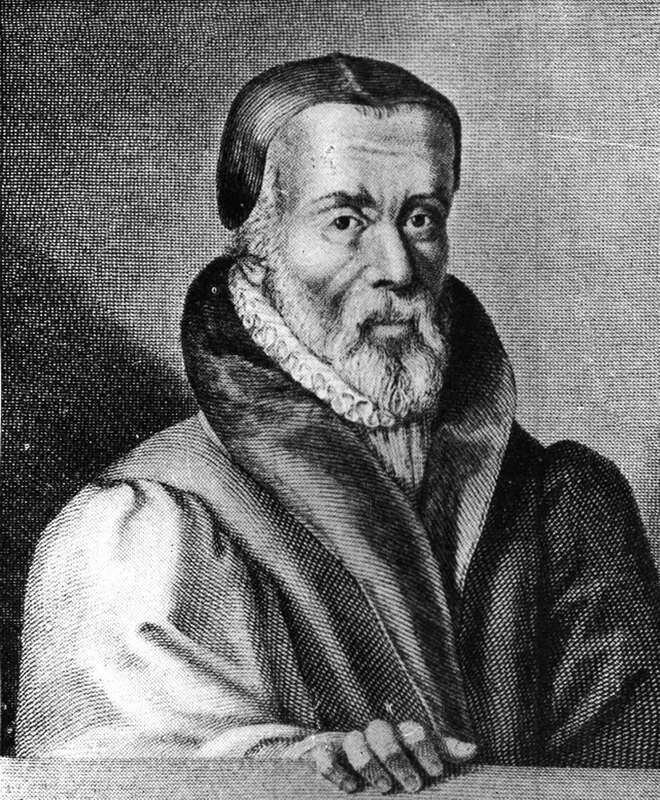 6 October, 1536: Church executes William Tyndale (b.1494). The first English version of the Bible made by direct translation from the original Hebrew and Greek, and the first to be printed, was the work of William Tyndale. He met bitter opposition from the main Church. He was accused of willfully perverting the meaning of the Scriptures and his New Testaments were to be burned as “untrue translations”. He was finally betrayed into the hands of his enemies and on 6 October 1536, was publicly executed and burned at the stake by the Catholic Church.